Chances are you have already heard about this new “top 10 social media” website – Pinterest – that was the subject of a discussion during the Association of Travel Marketing Executives panel on 2012 forecasts. So what is Pinterest, why should it be used for hotels, and how can you apply it to your social marketing strategy? Pinterest is a social network that lets you organize and share images linked to the source of the image. Users can create different pinboards (example below) based on different categories such as weddings, recipes, and fashion. For hotels, the possibilities are endless, not only because Pinterest is highly visual but also because many users like to create boards related to traveling such as “places I would like to go,” “travel bucket list,” and “favorite places.” With its growing popularity and increasing user engagement, the potential of using Pinterest as an internet marketing tool for hotels is huge. 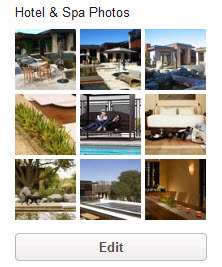 Why should hotels be on Pinterest? Because that’s where your customers are! According to Techcruch, Pinterest gets 11.7 Million unique visitors per month, it’s the third most popular free app for smart phones and it’s one of the top 10 social networks. By creating an account, you will be driving traffic to your website from your images, growing social media presence and increasing your brand awareness. So, how can hotels start using Pinterest? 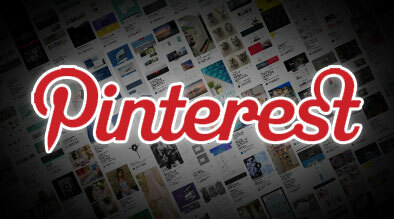 Visit pinterest.com and sign up to request an invite. Once you have your account set up and your profile is complete, choose the boards and categories you think users would be interested in. Create boards with different niche categories such as Local Beaches, Outdoor Adventures, Weddings, Pets, Local Food & Recipes and Guest Photos. 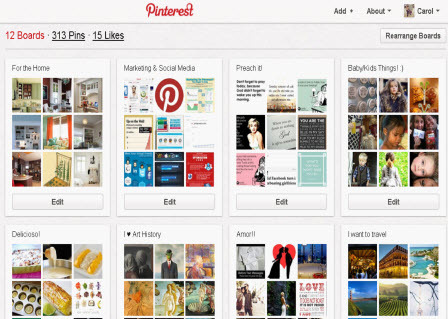 You can then pin and repin photos related to these categories into each niche board. Don’t forget to optimize the description and link them to your website. Getting followers on any social channel is fine, but unless you are driving some kind of action – like a click to your website and booking engine – then you are missing an opportunity for social media ROI. 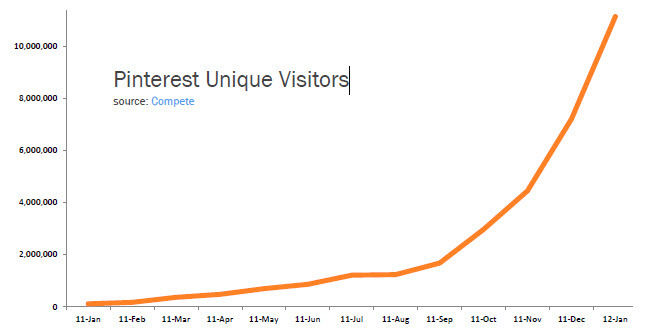 With over 11 million users and growing, Pinterest has proved itself as a power house in social media. With so many users engaging on the new platform, it is obvious to see the potential. For hotels that have already mastered the other top social channels, that have a good following and beautiful photos to show off, Pinterest is definitely worth trying out. We are conducting several tests with clients at Milestone, so stay tuned for a follow up article with our top recommendations and best practices we’ve learned from our own experience, and most importantly, whether or not Pinterest just drives buzz or has concrete ROI potential.